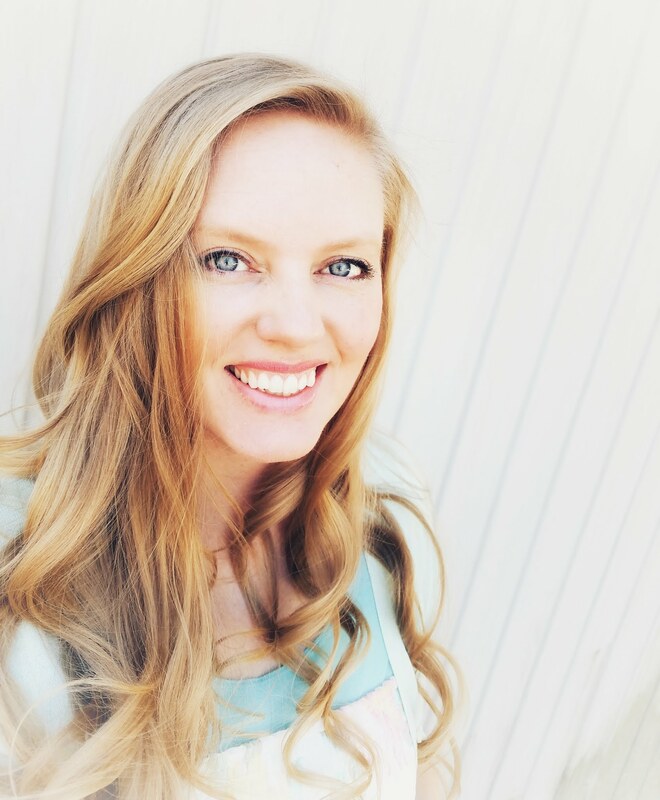 Hello hello! 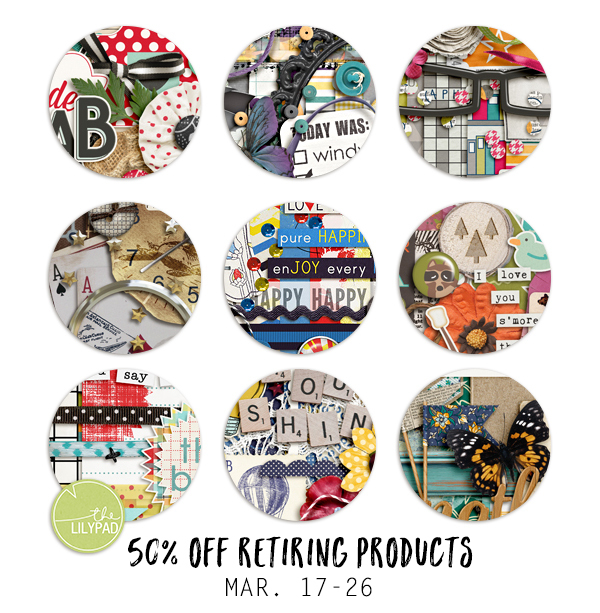 It’s retirement sale time at The Lilypad, and it’s been a few years since I participated, so I’m doing a clean sweep and knocking out more than 20 products, and they’re all 50% off! Most are collabs that have been super popular (some of my personal faves that I’m sad to see go), so don’t miss this final chance to get your hands on these beauties..
Keep an eye out for some awesome CT inspiration using these products in the coming days and throughout next week here, as well as on Facebook and Instagram..